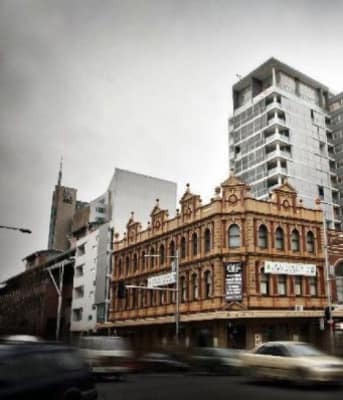 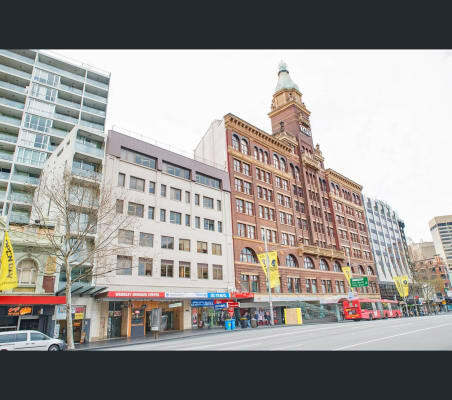 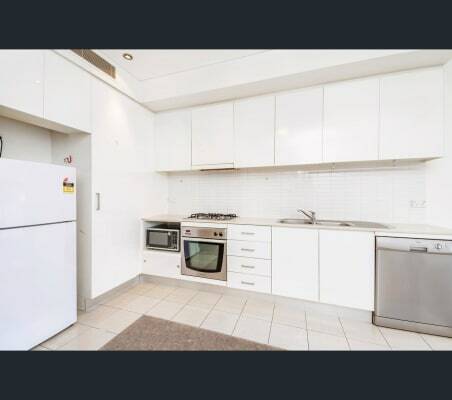 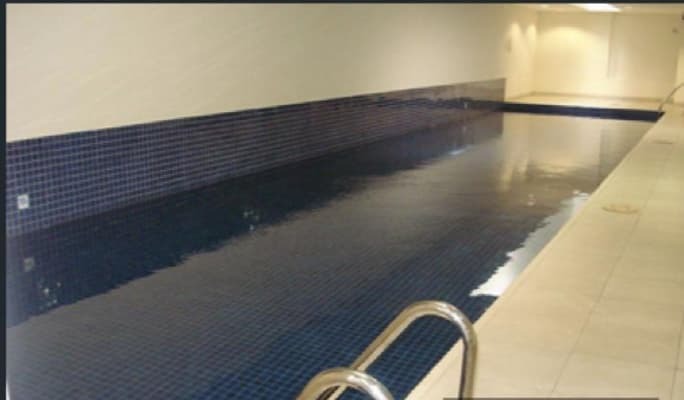 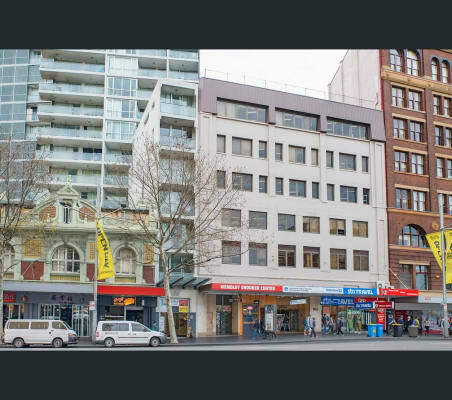 This is roomy apartment is located in a perfect position across the road from Central station in the heart of the CBD. 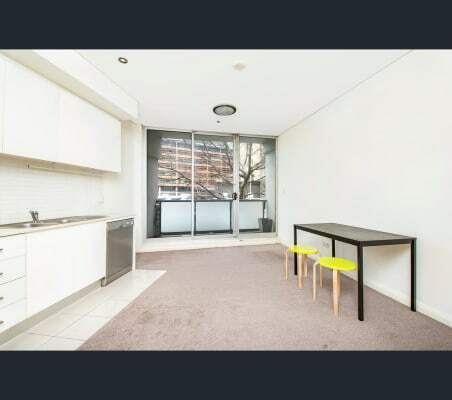 Offering everything need for simple city living. 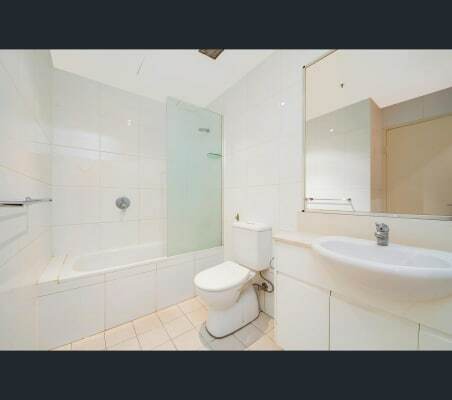 Available now twin room, furnished perfectly located next to central.